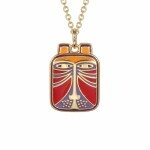 Laurel Burch has long been embraced by art collectors and kindred spirits throughout the country for her unique and whimsical designs. Inspired by her desire to give and passion to create beauty, Laurel’s art transcends cultures, crosses the boundaries of age and race, and reflects her love for life. 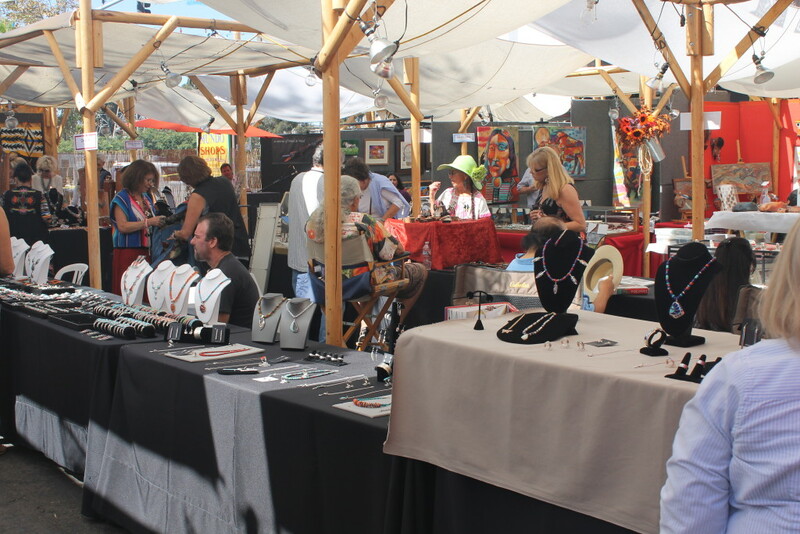 At the Bazaar del Mundo Shops in Old Town San Diego, we are huge fans of Laurel Burch and even have a dedicated gallery of her work. 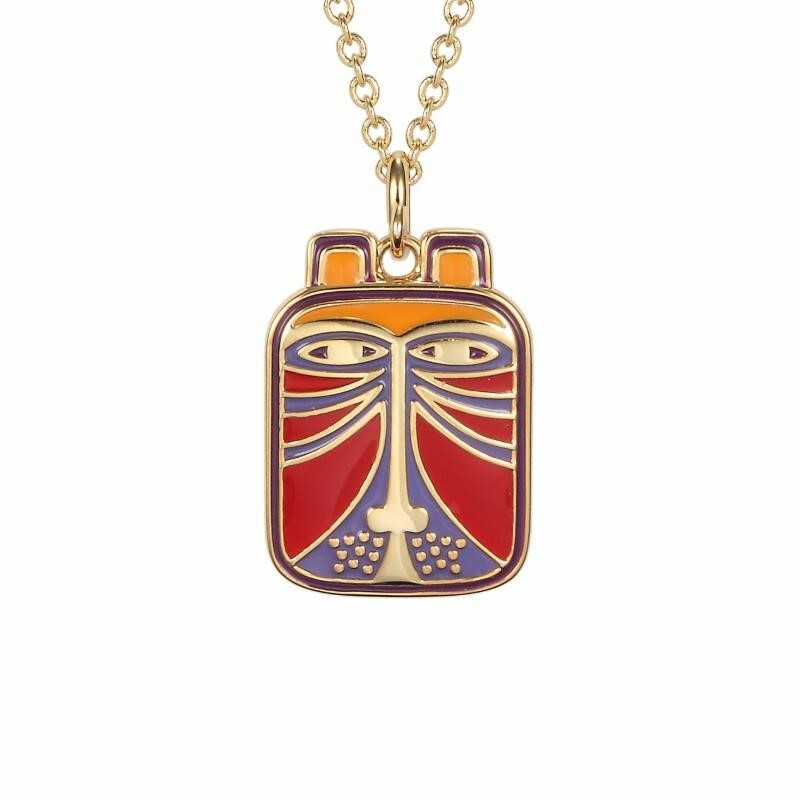 As longtime friends of Laurel and her family, we are thrilled to be one of the first locations in the world to showcase the new Laurel Burch jewelry collections. Laurel passed away in 2007, but her legacy lives on through these new collections designed by her daughter, Aarin Burch. 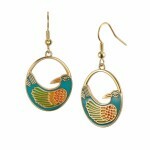 Designs range from “Retrospective” takes on Laurel’s early work, to modernized versions of her “Iconic” designs. 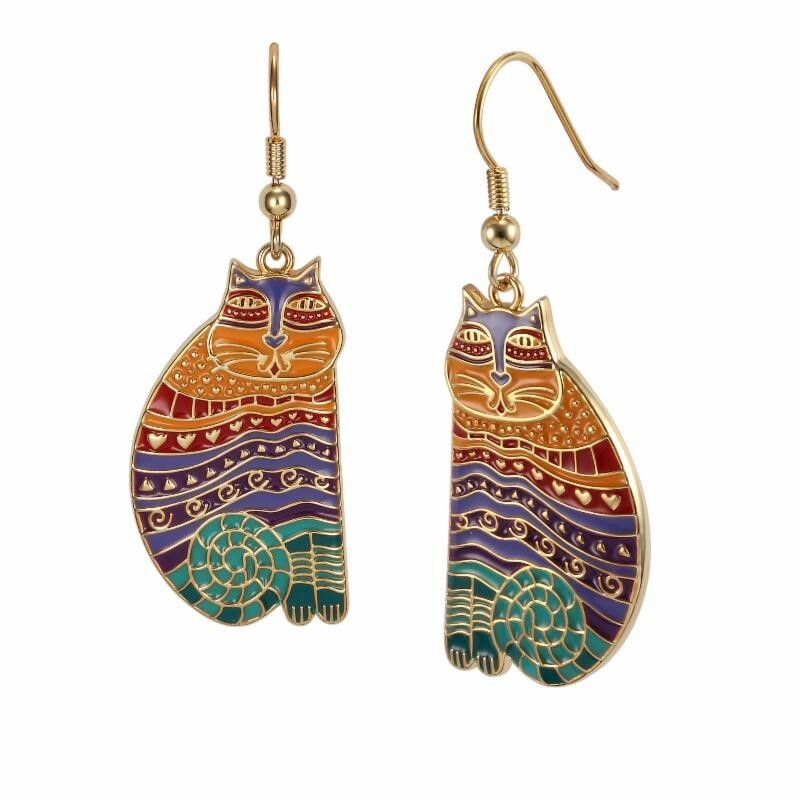 Fans of her fantastical feline designs will fall in love all over again with the debut of Burch’s new “Classic” jewelry collection – featuring her signature cats, as well as brightly colored exotic birds. 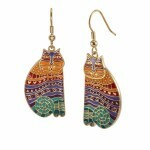 The enamel is made of brass with either a rhodium or gold finish. These new pieces have arrived at the perfect time – whether you’re hoping to get a head start on the fast approaching gift-giving season, or simply wish to add to your own collection. The whimsical designs and brightly colored, free spirited creatures in this collection remind you to play, to dream, to laugh and sing, and most of all – to pretend you have wings and use them. Come visit Bazaar del Mundo’s Laurel Burch Gallerita to see these new collections and help us celebrate the life of a beloved local icon.